This walk and talk takes place every Thursday until 28th June. 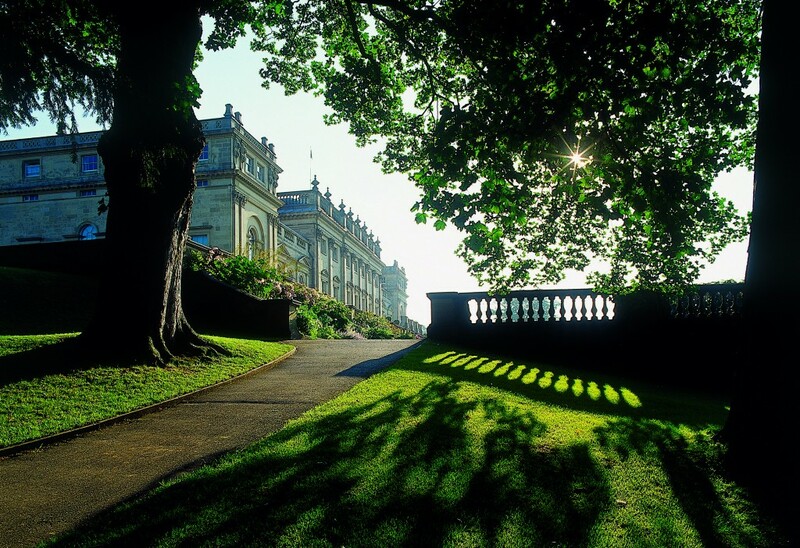 Join our gardens team for a walk around the West Garden at Harewood, and learn more about some of the tree species in our collection, including those Chippendale used in his furniture making. Meet the team that look after the magnificent gardens here at Harewood and have the chance to ask any questions you may have about gardening across the park. Do I need to book on to this walk? There is no need to book. This is a free activity which is included within your Grounds and Gardens Ticket. Make your way to the outside of the Courtyard for 3pm where you will meet our Gardens Team running this walk and talk.